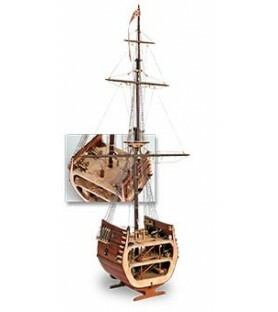 If you're just starting out on the fascinating world of ship modeling, we have the best ship models for beginners on the market. 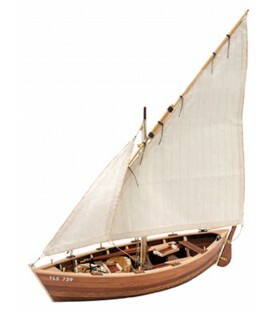 Discover our varied range of models of naval modeling for beginners: highest quality boats, optimal instructions and lowest price. 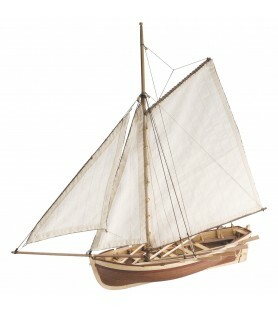 Naval modeling kit for the construction of the wooden model ship of this French fishing boat: la Provençale. 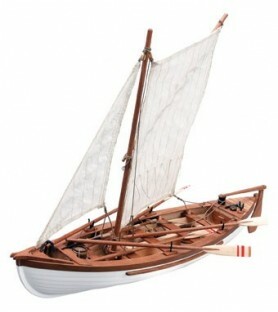 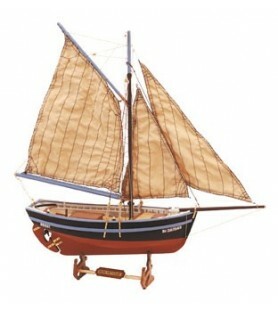 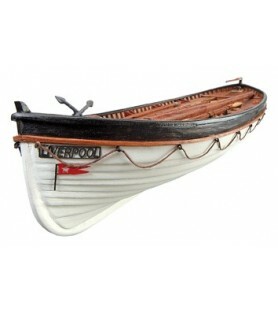 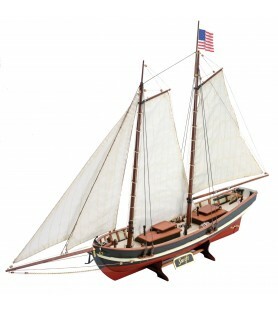 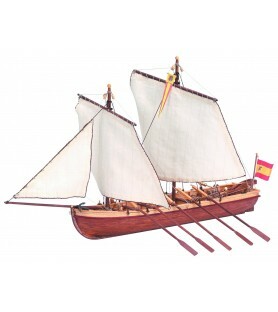 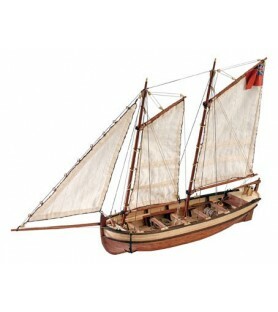 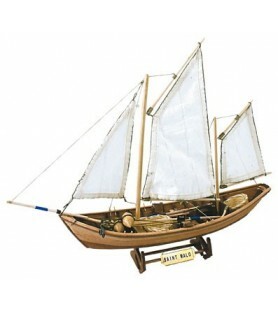 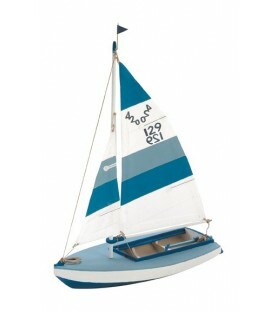 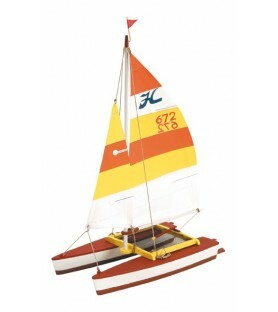 Build the model in wood with the parts needed to complete the scale model 1/20: wood, sails, wire, metal accessories... 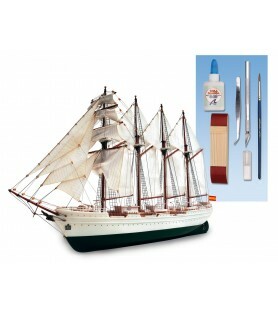 Aimed at beginners, is also the taste of experts for its great details and quality. 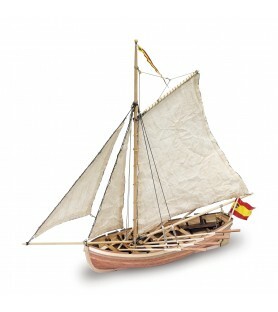 Wooden model of the fishing boat from the Balearic Islands called Palma Nova. 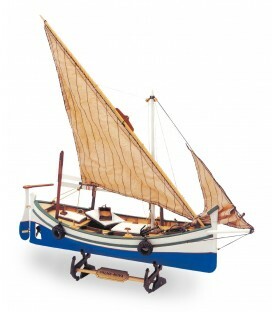 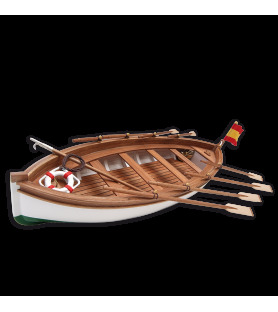 The modeling kit of this fishing boat, also called llaüt, includes all the parts you need to complete the 1/25 scale model: woods, threads, prefabricated metal parts, sewn sails ... And step-by-step instructions for its assembly easily.